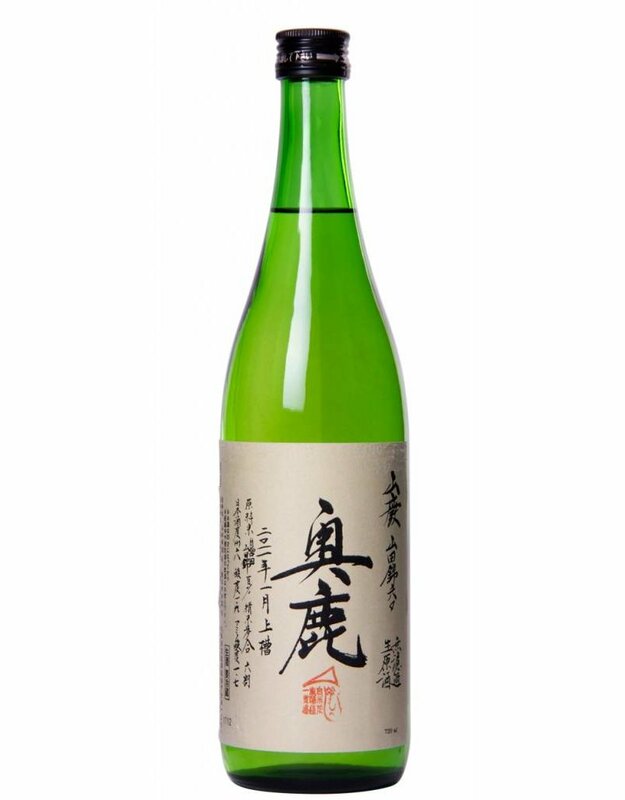 An extremely limited 7-year aged ginjo sake from the flagship Okushika-line of West Japan's top brewery Akishika. 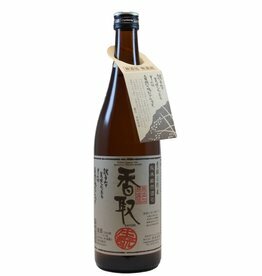 Organic rice, slow-brew yamahai-starter, unpasteurized, unfiltered and undiluted. 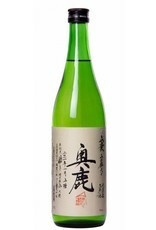 A full bodied dry sake with brown sugar aroma. 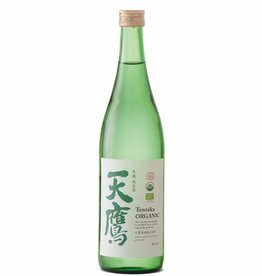 The taste is complex with slight woody tones and a clean delicate finish. Store dark and cool. Drink at all temperatures. 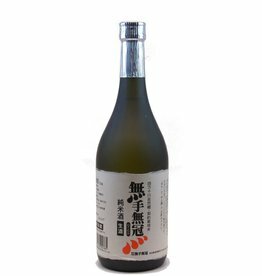 Sparkling sake. Dry, refreshing, champagne-aroma. 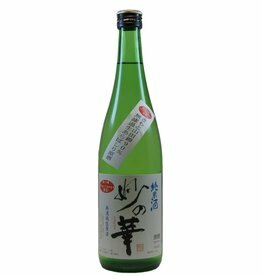 Moriki challenges daiginjo superstition! Almost unpolished but very elegant. Full of flavour but light. 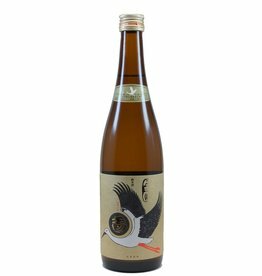 Slow-brew organic sake, supporting the stork population near the rice fields.